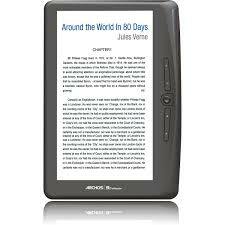 Are you still at a loss as to all of the things that your e-Reader can do? On Thursdays from 10:00 to 11:00, the San Carlos Branch Library offers a FREE walk-in e-Reader Clinic to help you use your e-Reader. Click on e-Reader collection for more information about what books the San Diego Public Library system offers patrons for their e-Reader use.